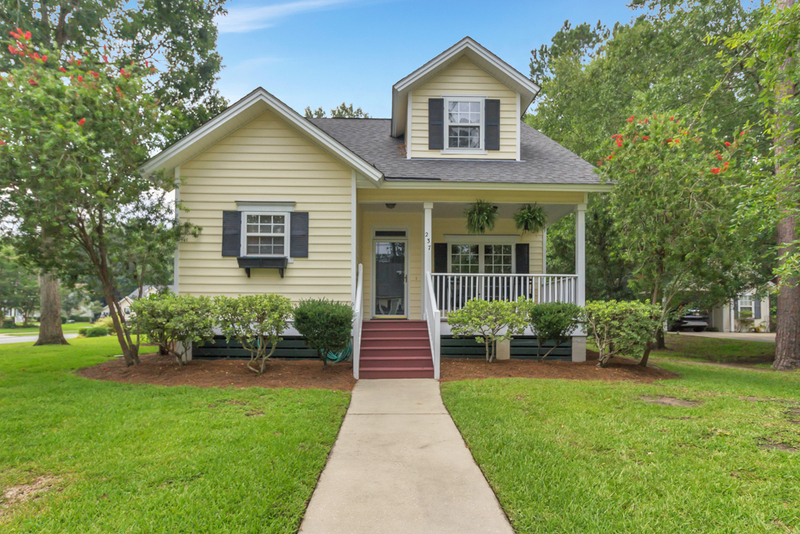 Charming 3bd/2.5ba cottage home with detached carport on large corner lot! Beautiful wood floors throughout main living areas! Eat-in kitchen! 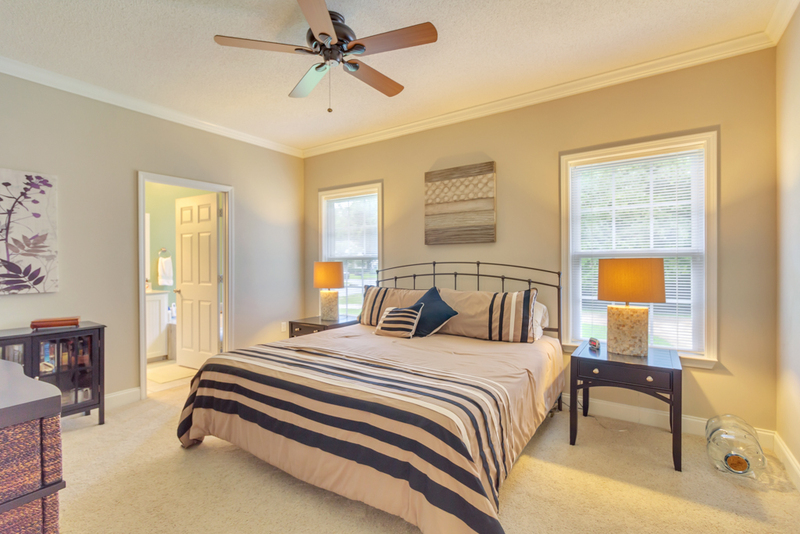 Master bedroom suite on main floor with walk-in closet! Double sink vanity, jacuzzi tub, and separate shower in master bath! Loft area and two large bedrooms upstairs with walk-in closets and Jack and Jill bath! Relax on the covered front porch or screened back porch! 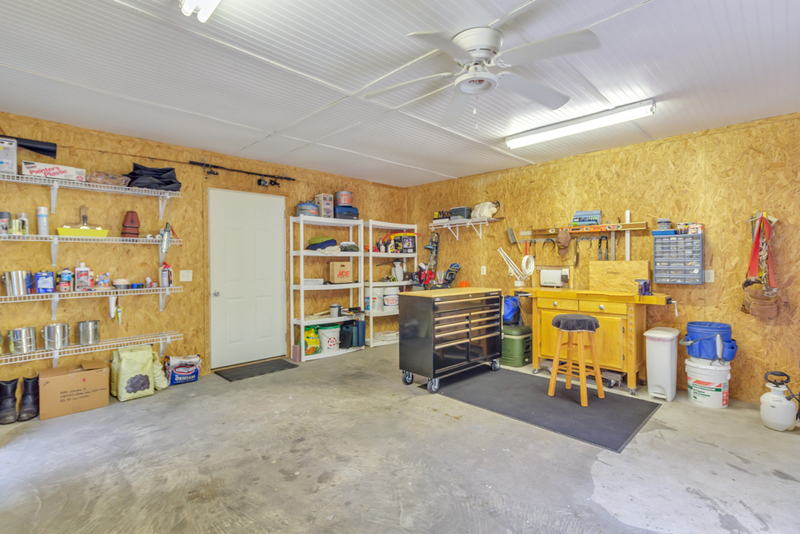 Spacious workshop with electric and window unit! Plenty of attic storage! Will not last! To view more information about this home in RICHMOND HILL, GA, including pricing and pictures, click here! We have really enjoyed living in the Turtle Hill community. It is a safe, quiet neighborhood close to schools, stores and restaurants. The only reason that we are moving is because the stairs are becoming a problem for my husband due to recent health issues. 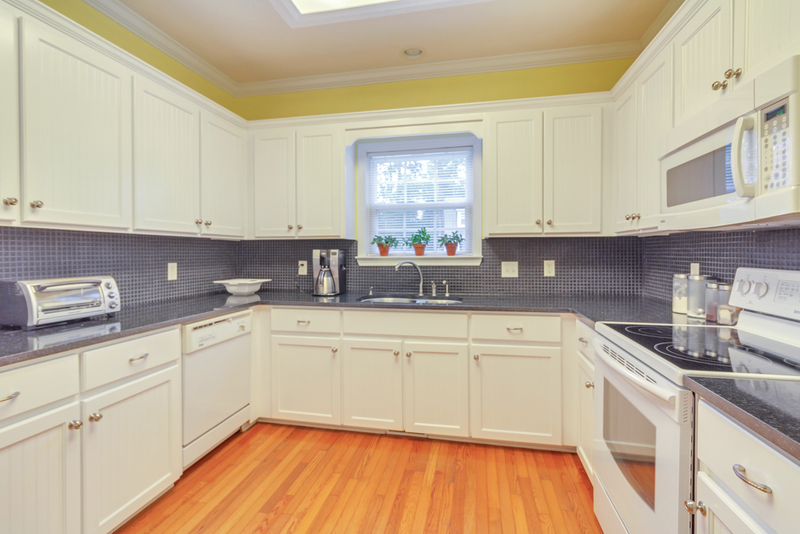 I am going to miss my kitchen and the laundry room right off of the master bath and all the storage areas. - Also insulated and finished interior of carport shed. To view more information about 237 Landing Way, Richmond Hill, GA 31324 including pricing and pictures, click here!